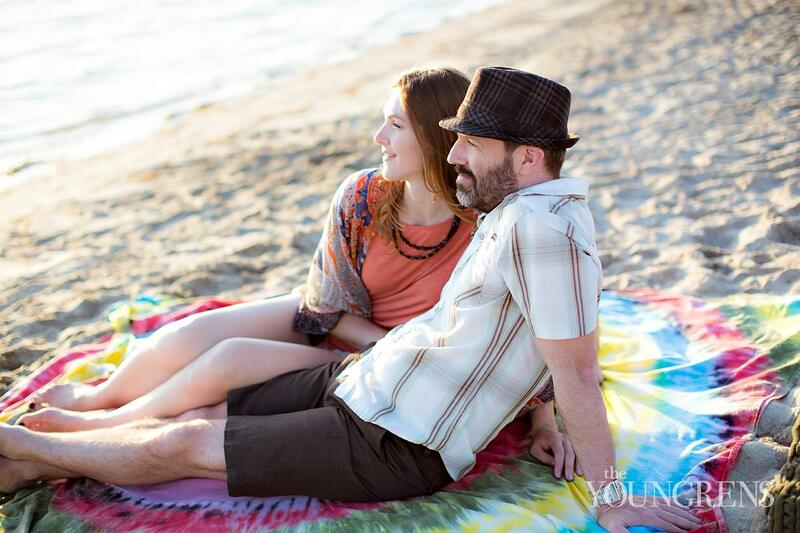 Brian and Stephanie used to live in Crown Point, just a few blocks from this beach. 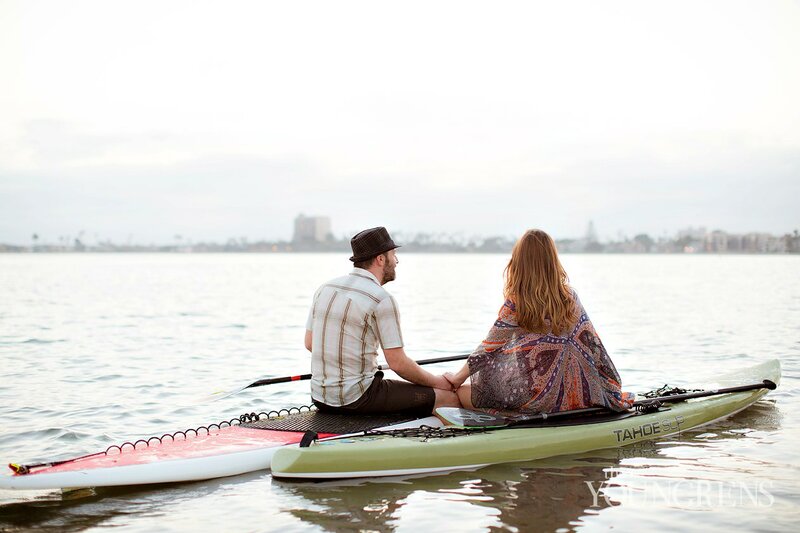 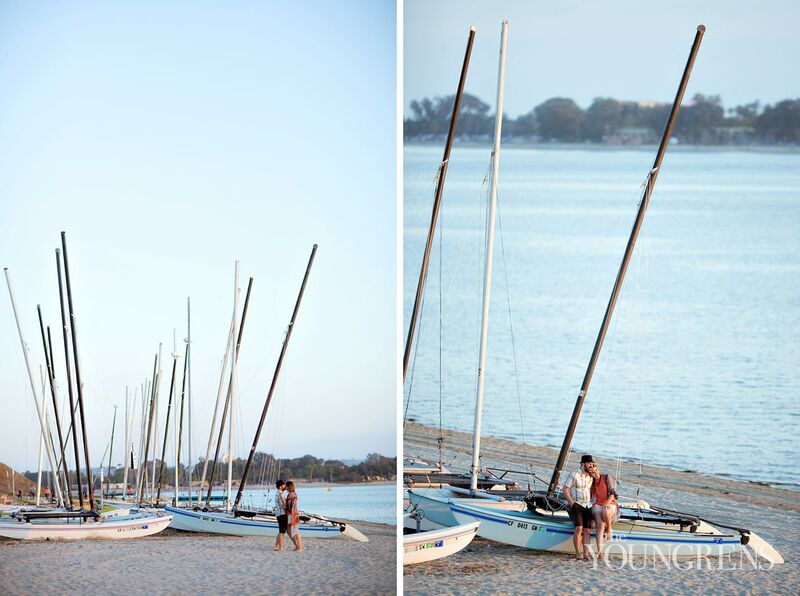 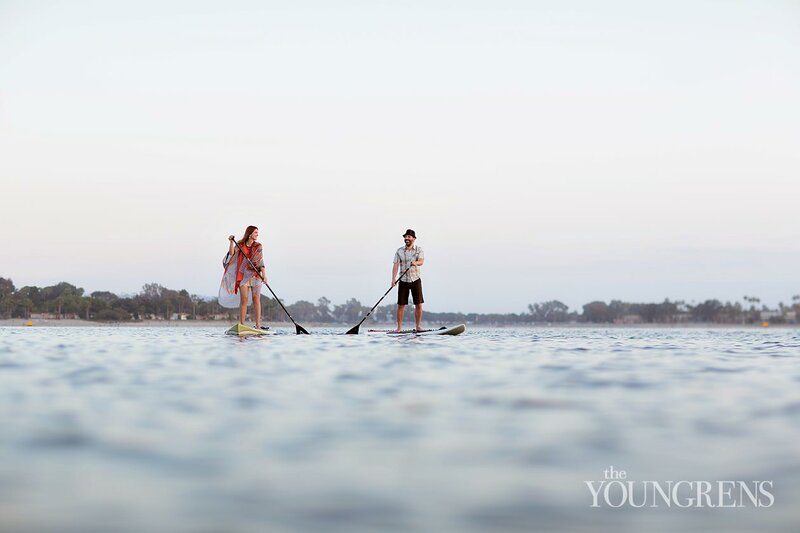 They would walk down to the water, and spend hours on their stand up paddle boards, wandering the bay and exploring all of the coves, inlets, and shorelines. 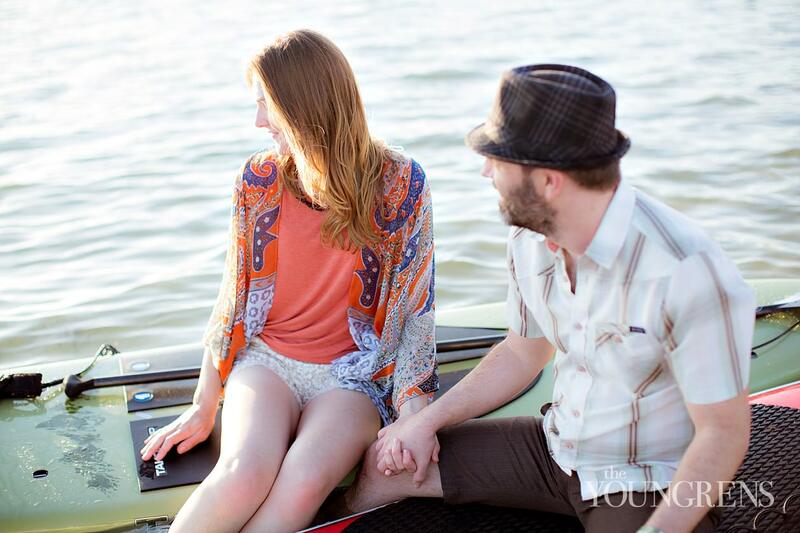 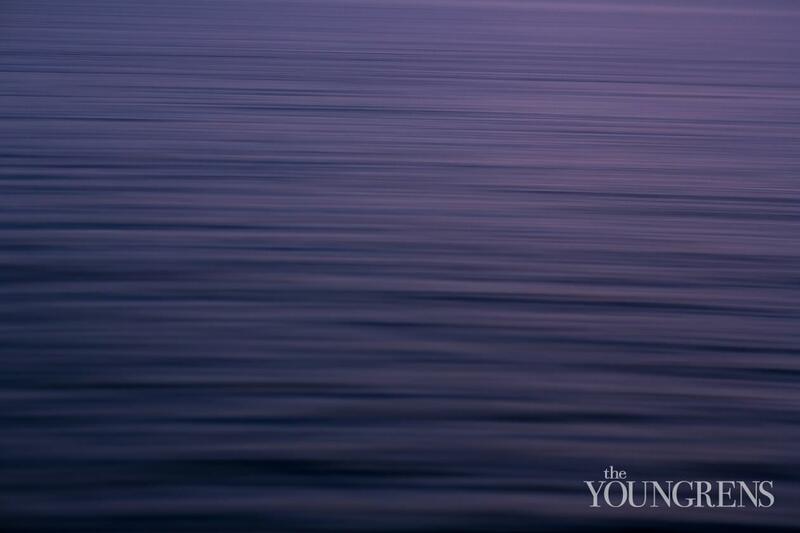 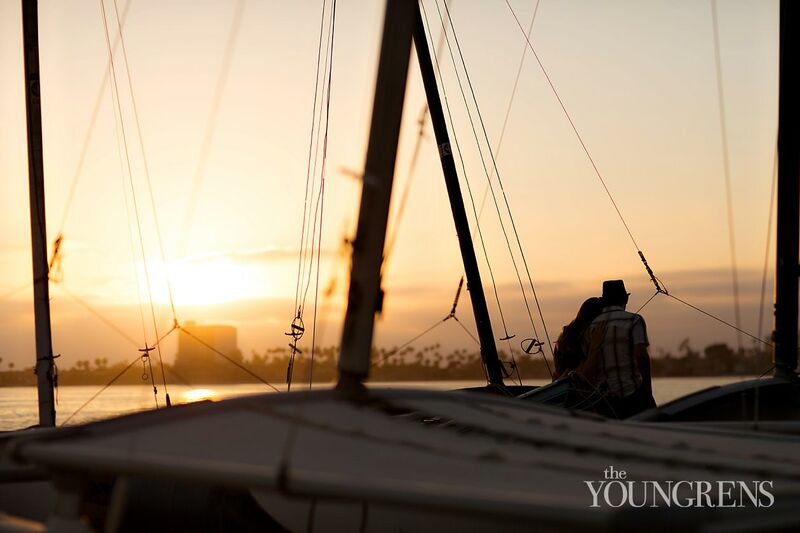 They've seen stingrays, dolphins, and seals, and they've seen the sunrise and sunset over the water many times. 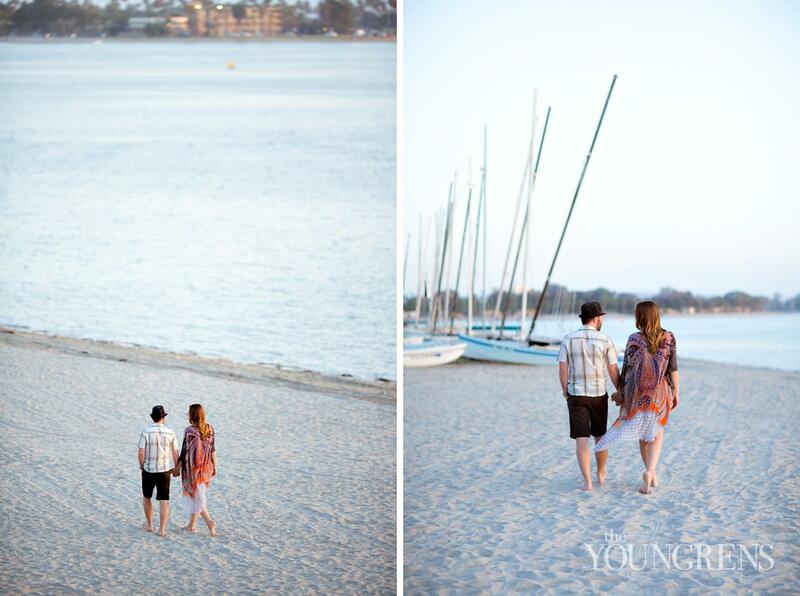 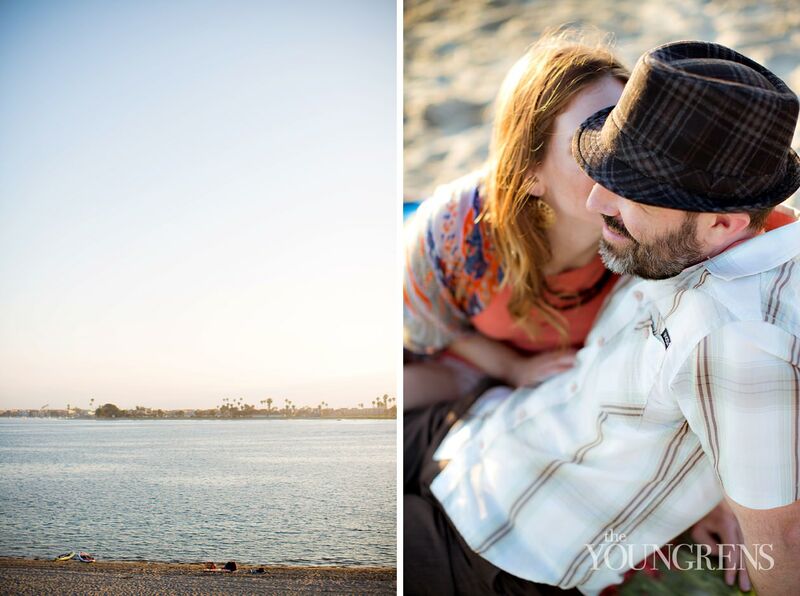 They've walked, run, or strolled the beach countless times, and they've brunched, lunched, and happy hour-ed at the restaurants and drinking holes of the bay - all while falling deeply in love.Brian and Stephanie are confident individuals, in that they are completely comfortable in their own skin - especially when they're together. 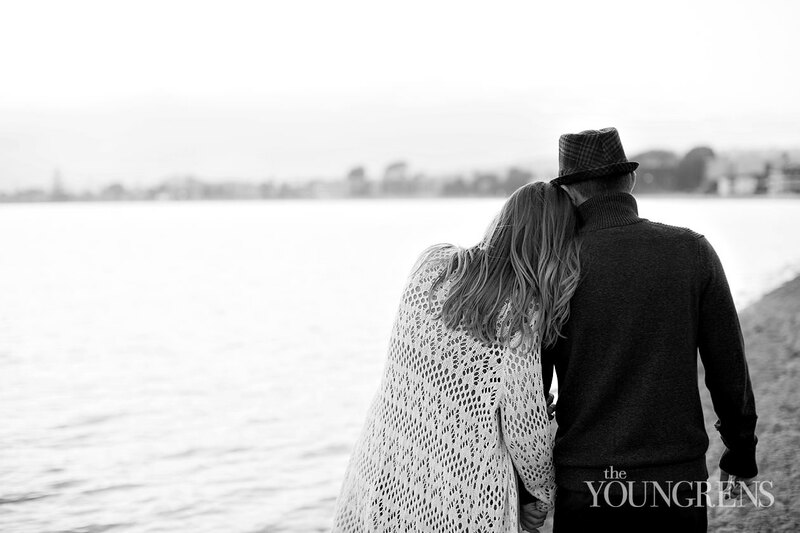 They secure one another, and they anchor themselves in the knowledge that there is nothing they need to be with each other except for their true selves. 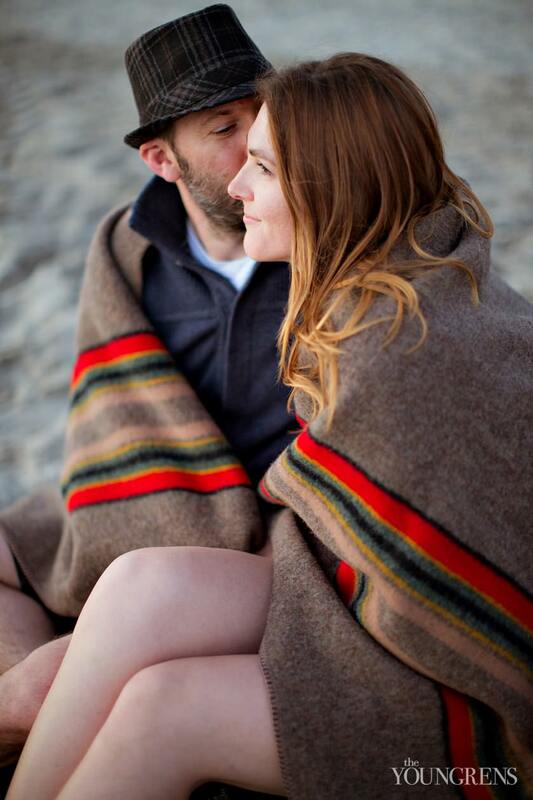 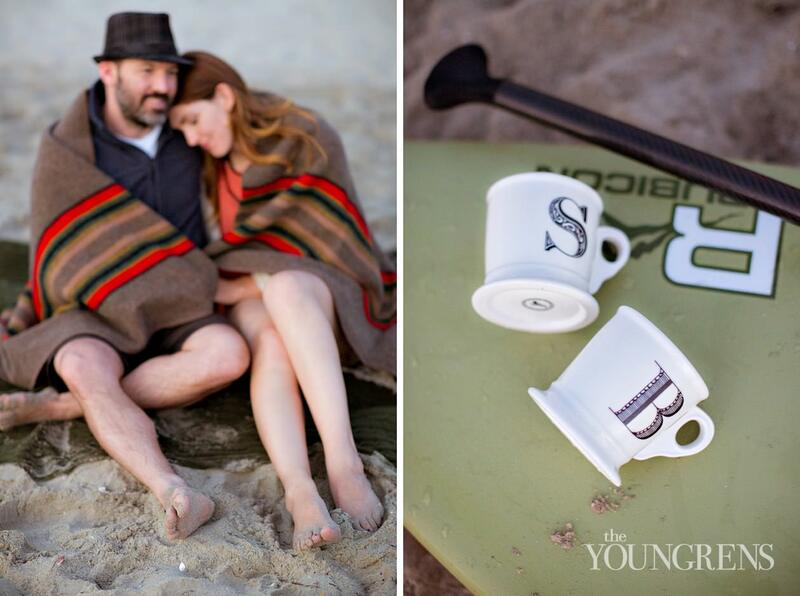 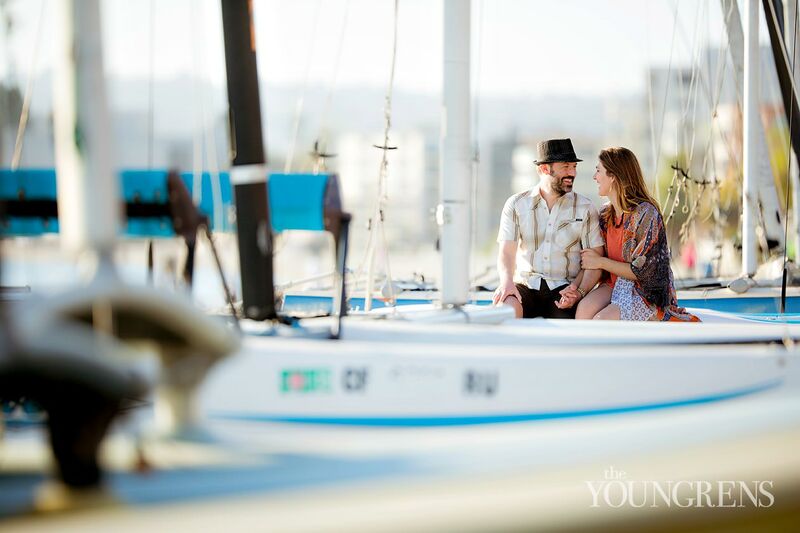 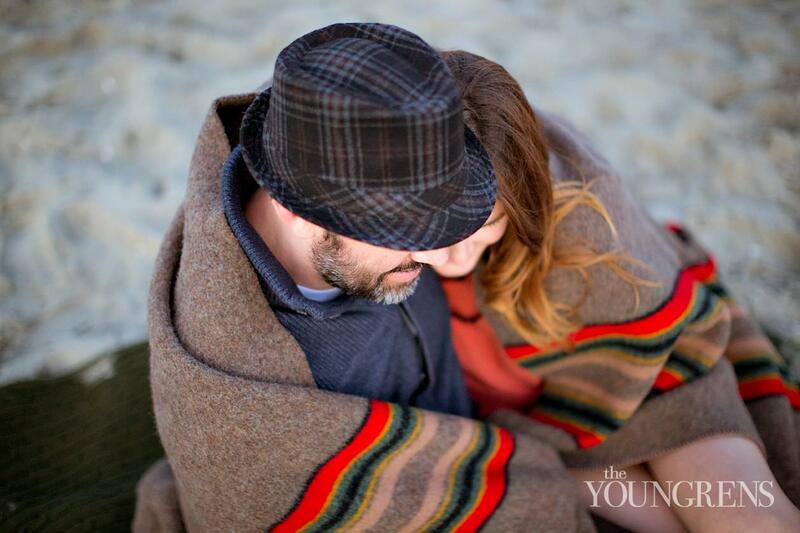 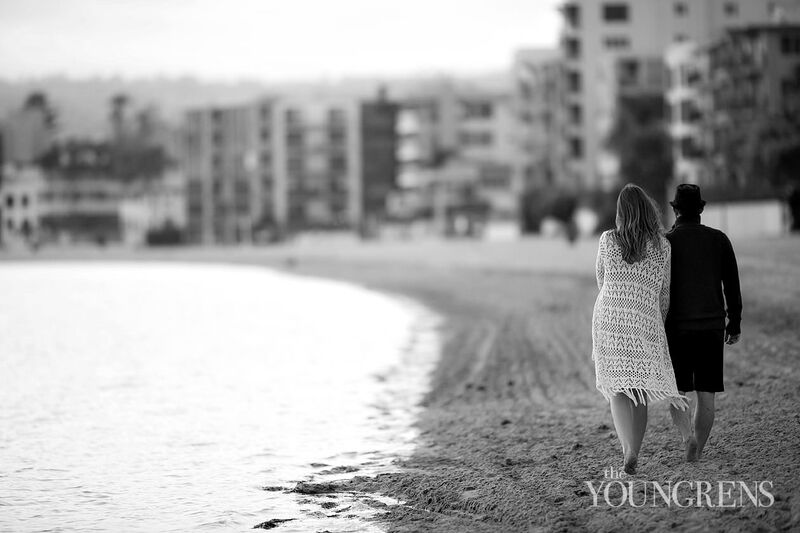 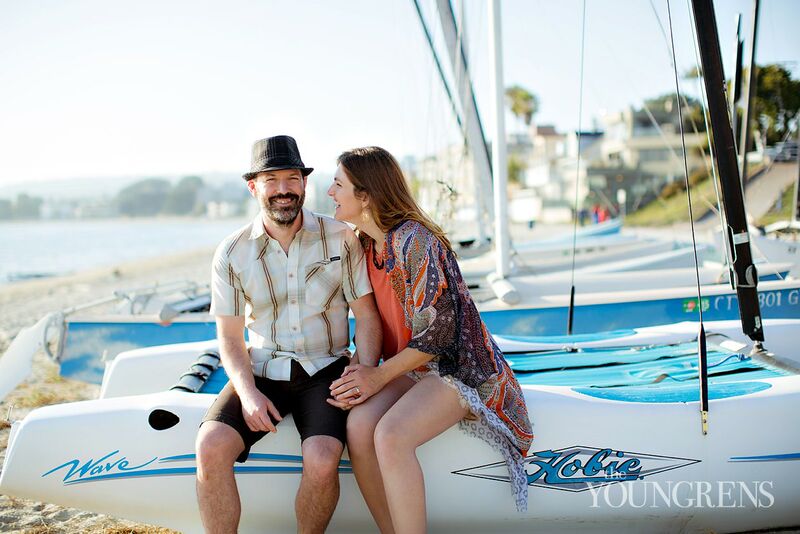 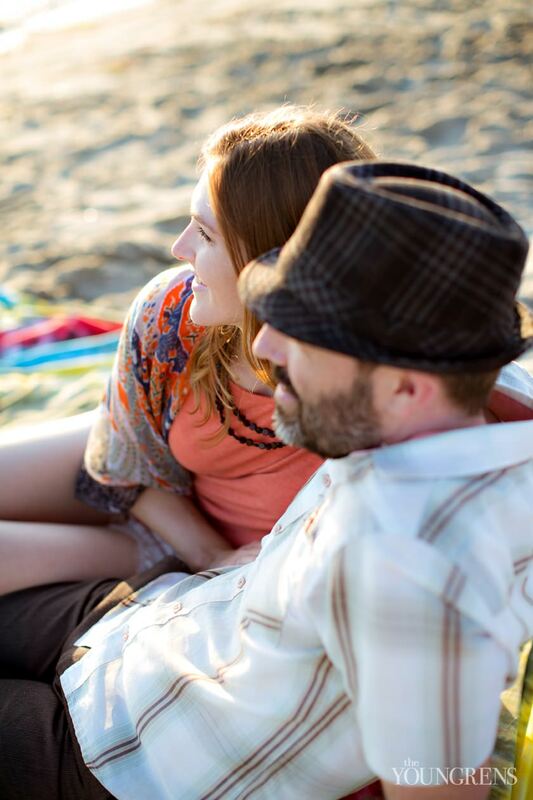 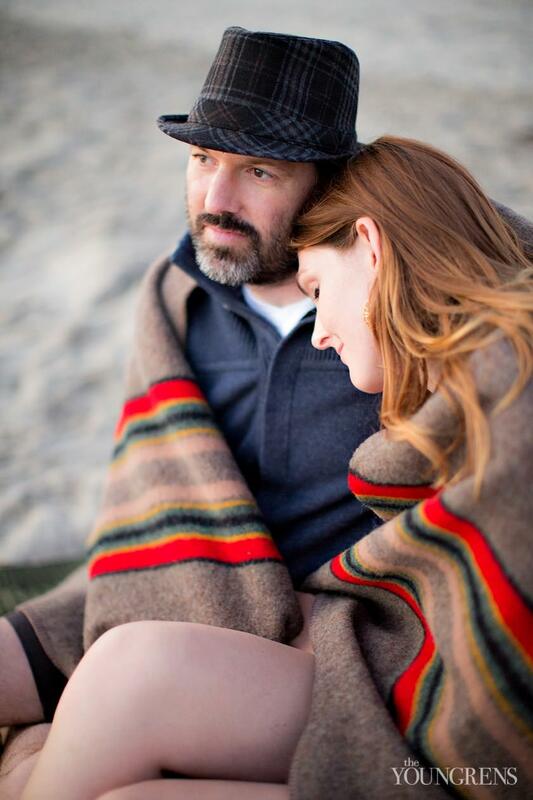 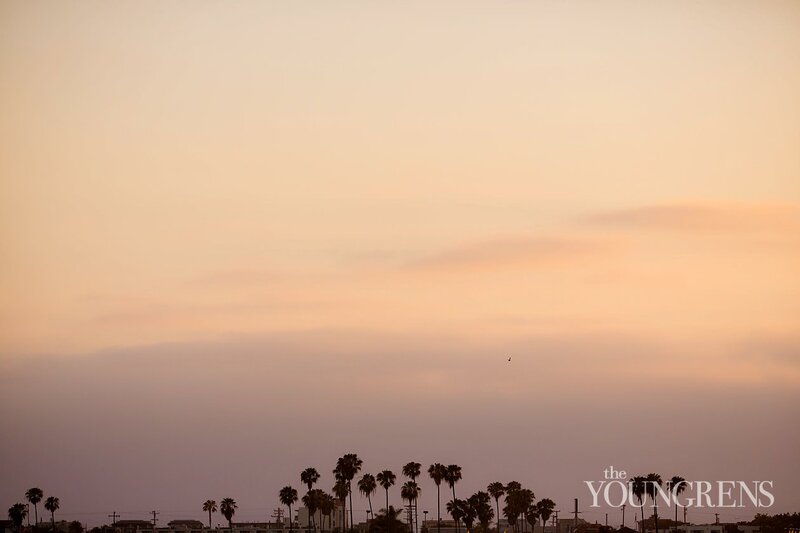 And that level of comfort came shining through during their engagement session when we met up with them at their favorite spot in Pacific Beach. 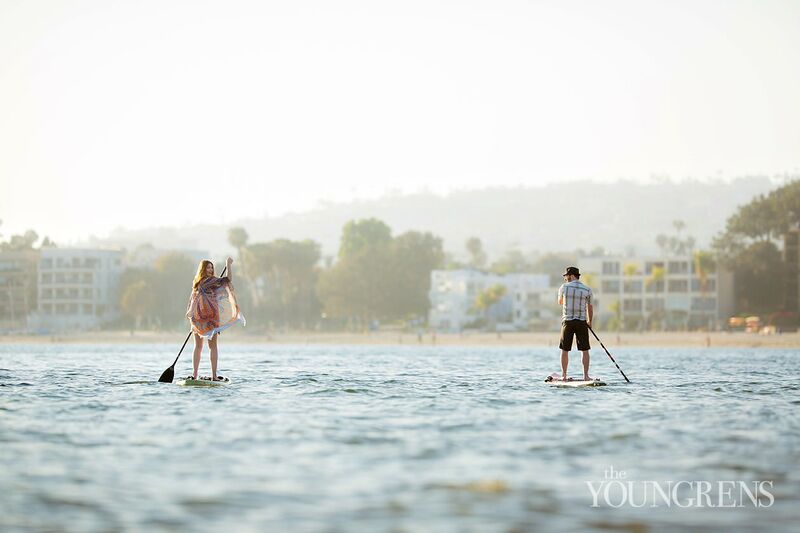 I was floored by the level of security these two have when they're together, and it was nothing short of joyful to watch them having so much fun.Since these two love paddle boarding so much, they brought their boards back to their former stomping grounds, and we spent the afternoon wandering the beach and floating on the water. 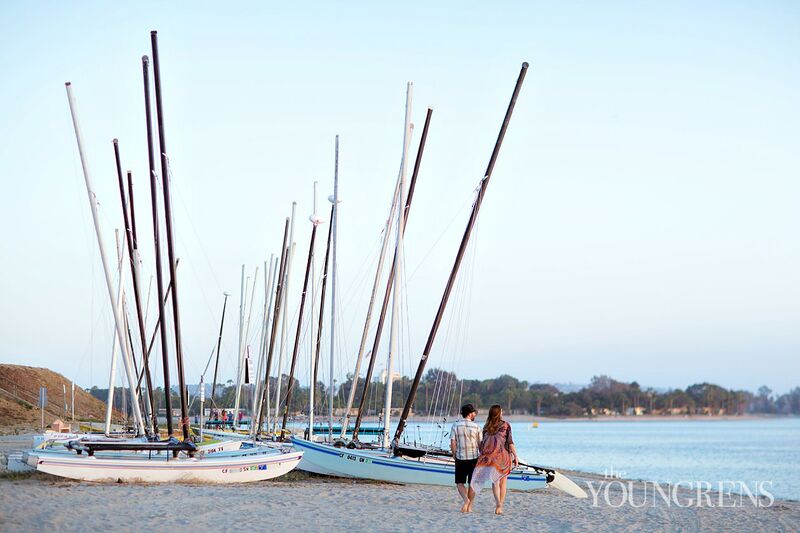 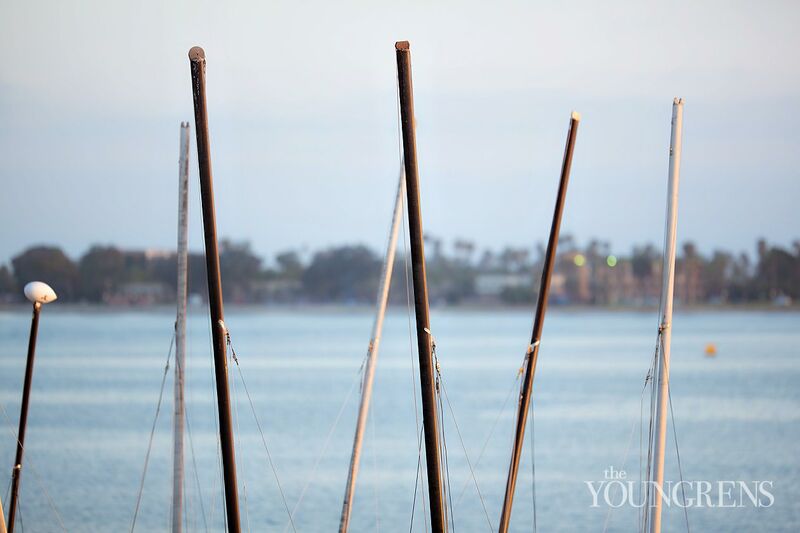 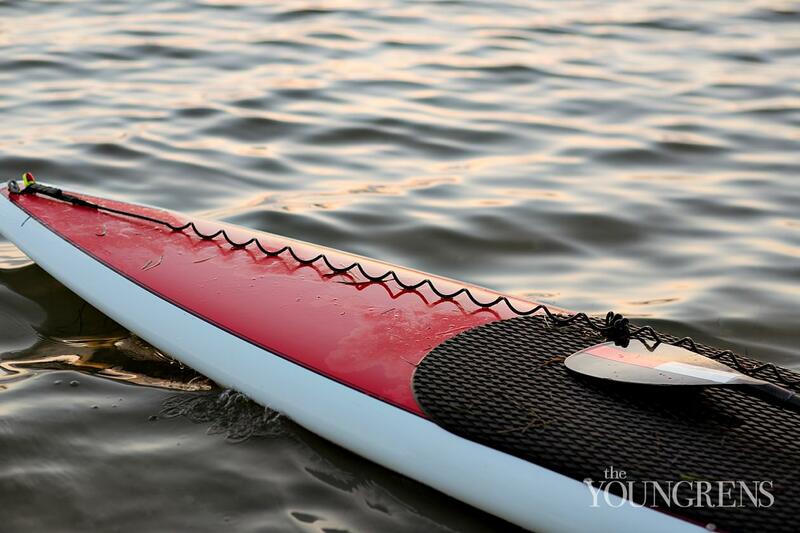 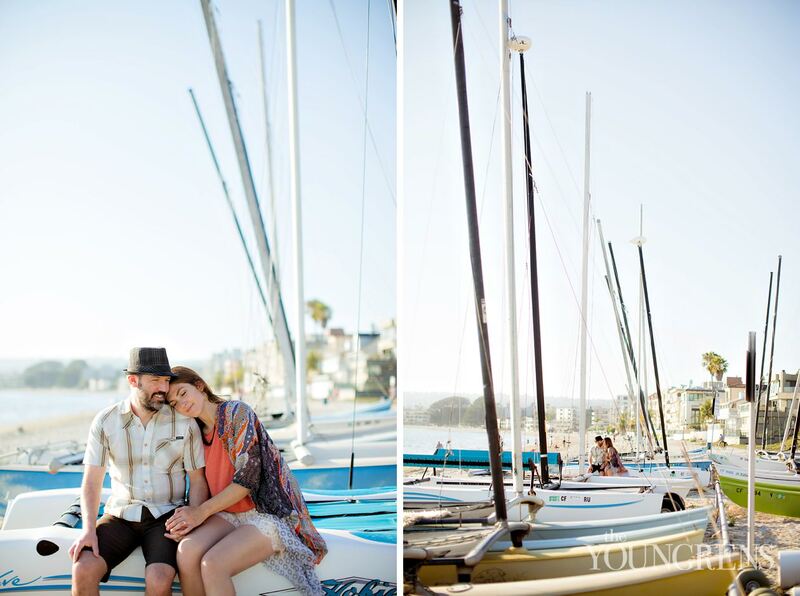 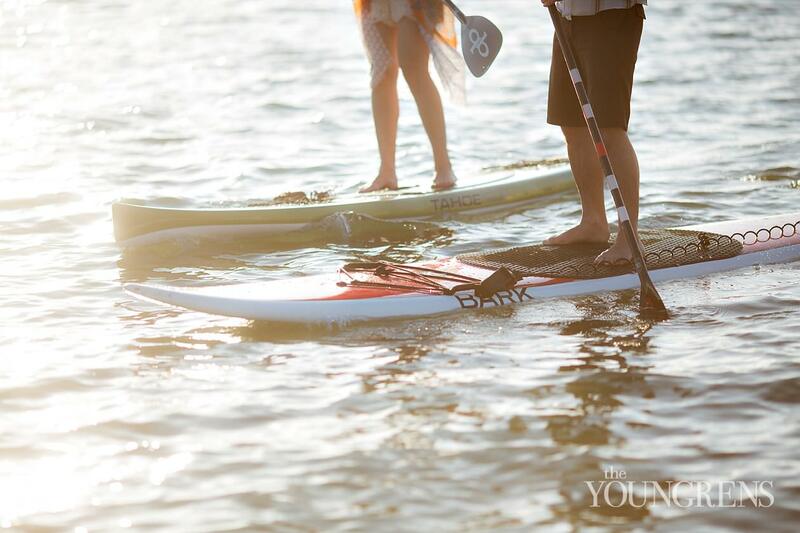 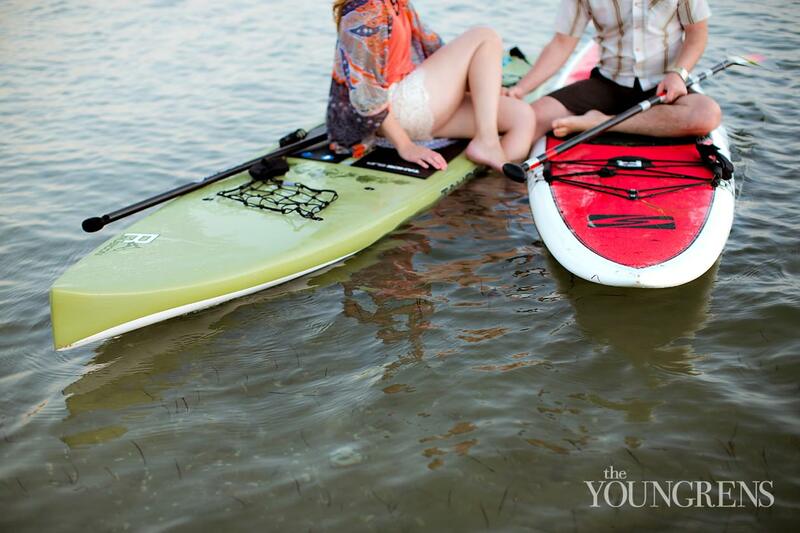 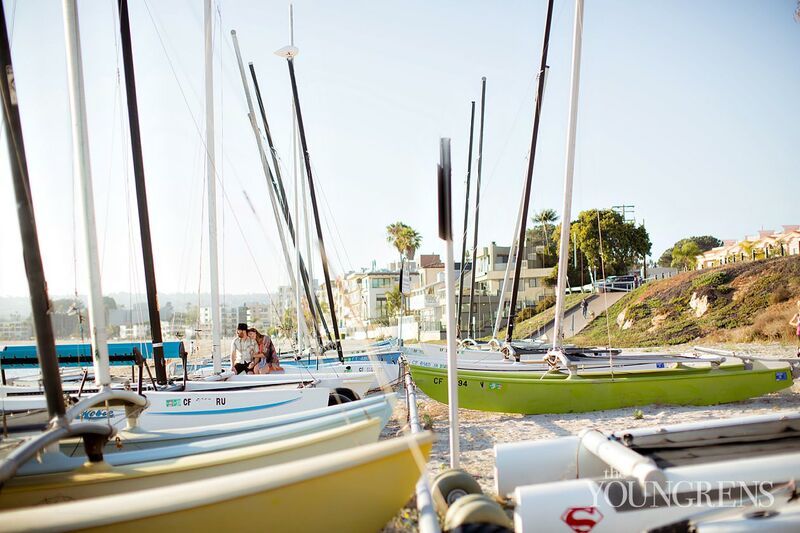 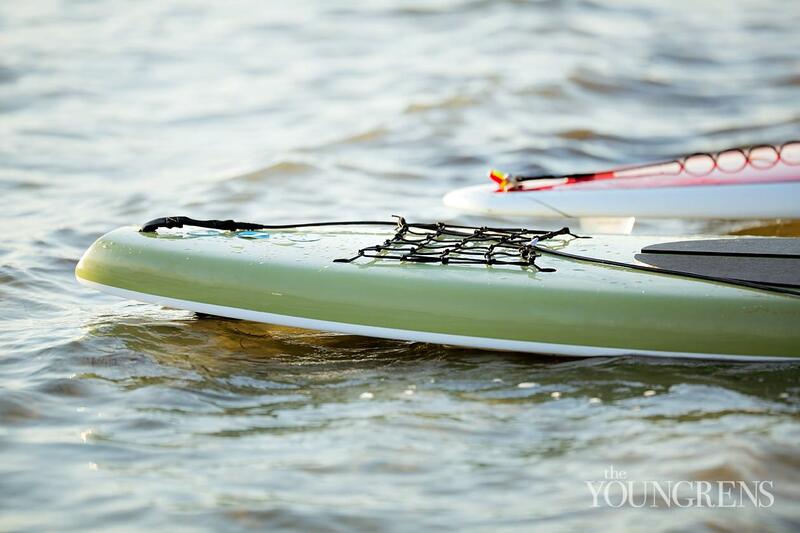 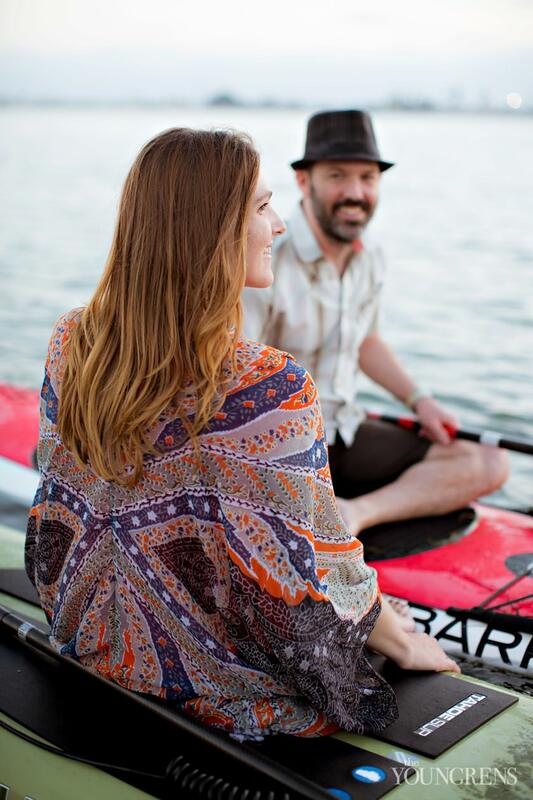 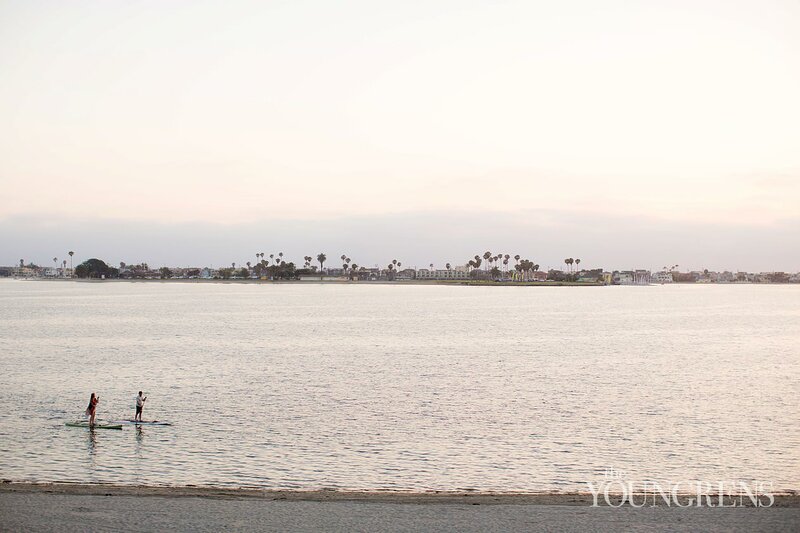 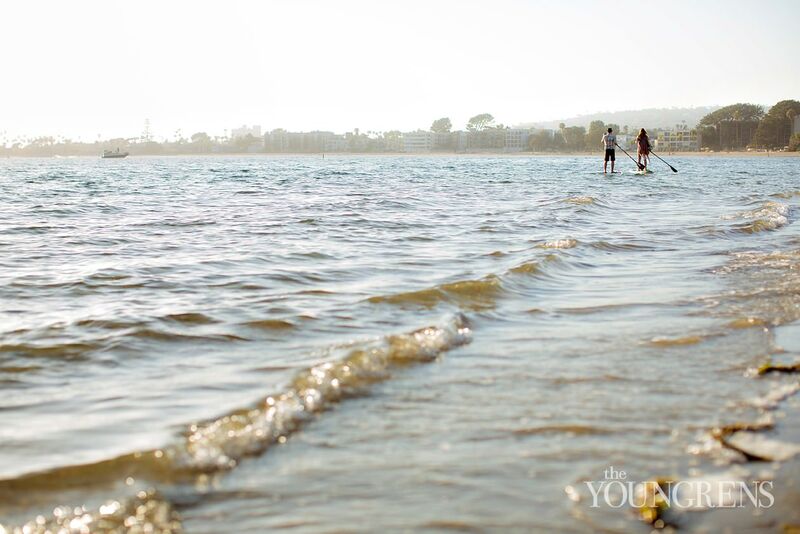 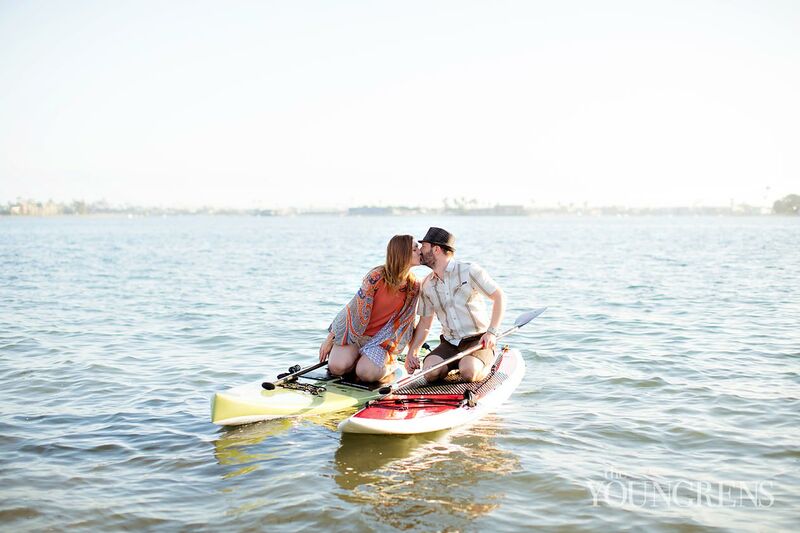 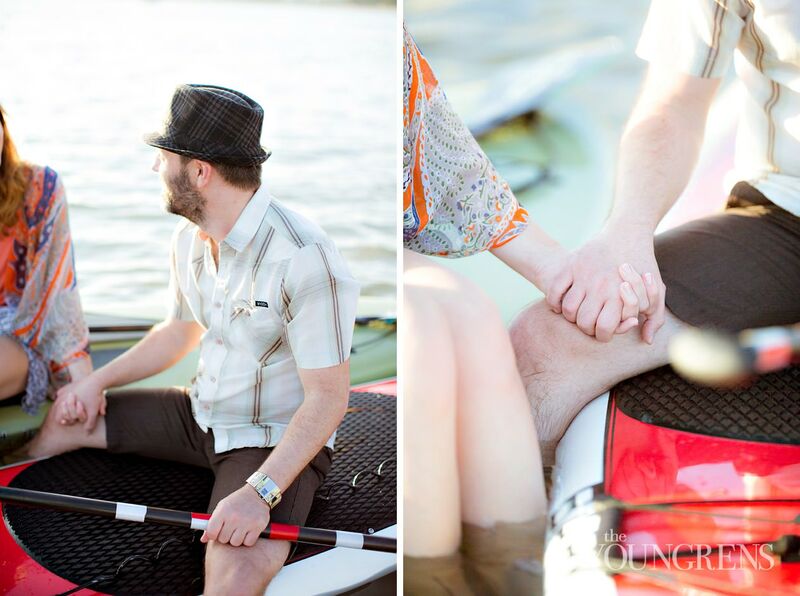 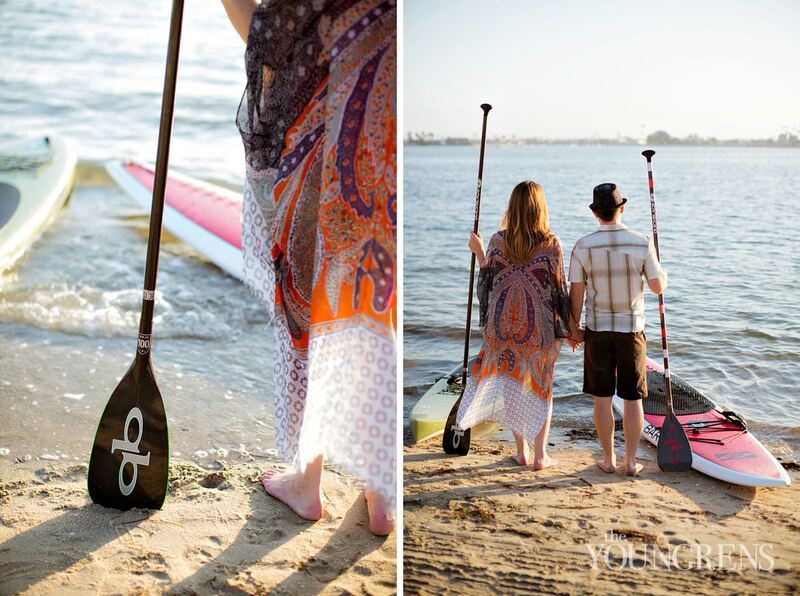 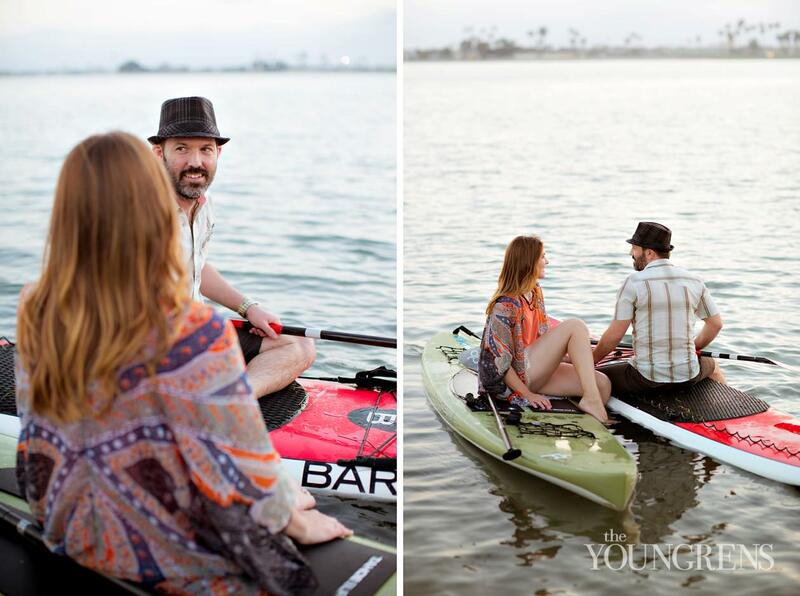 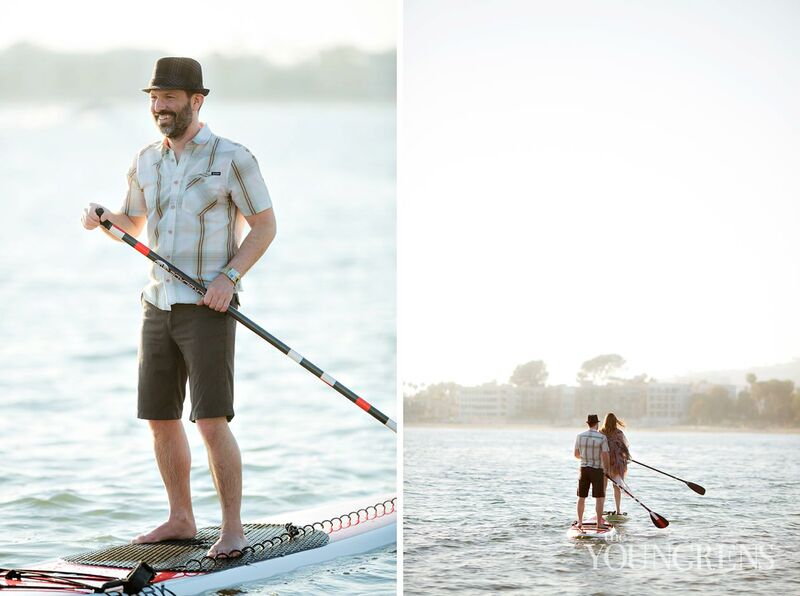 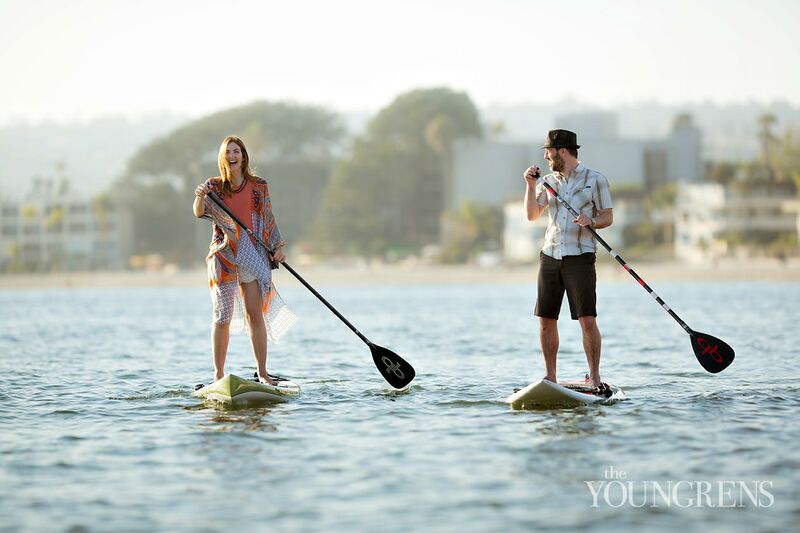 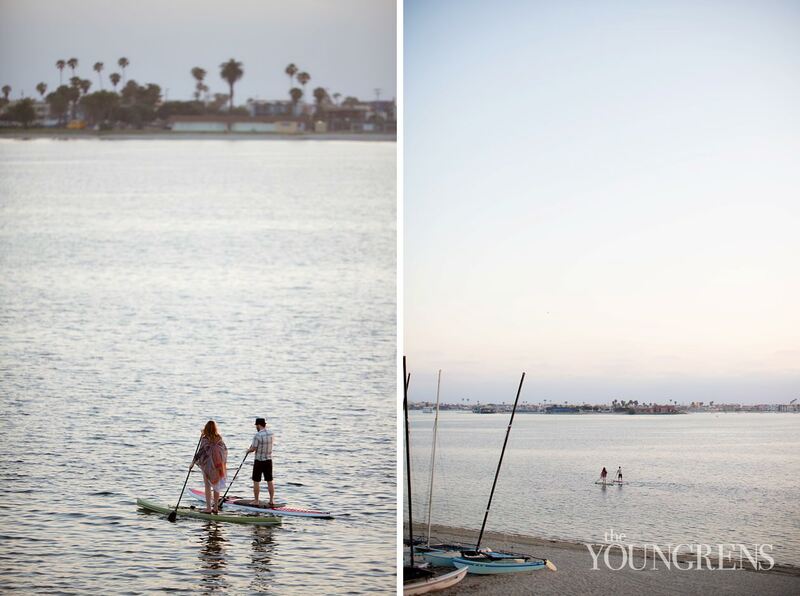 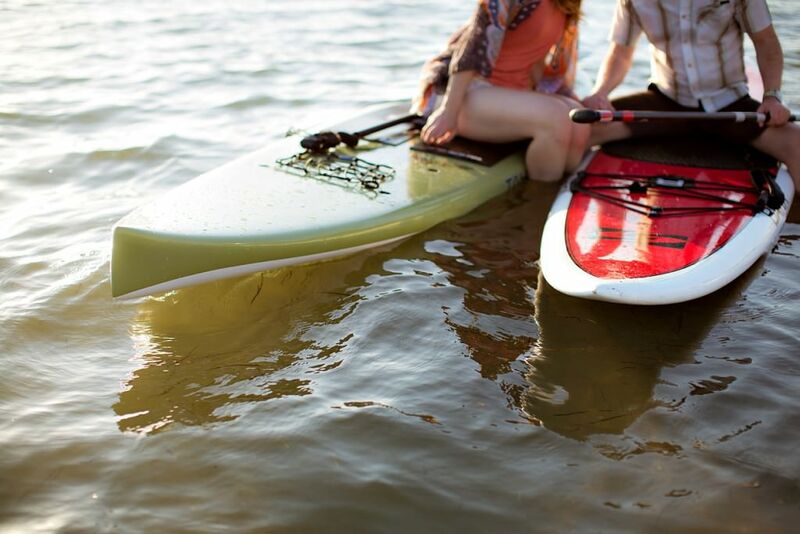 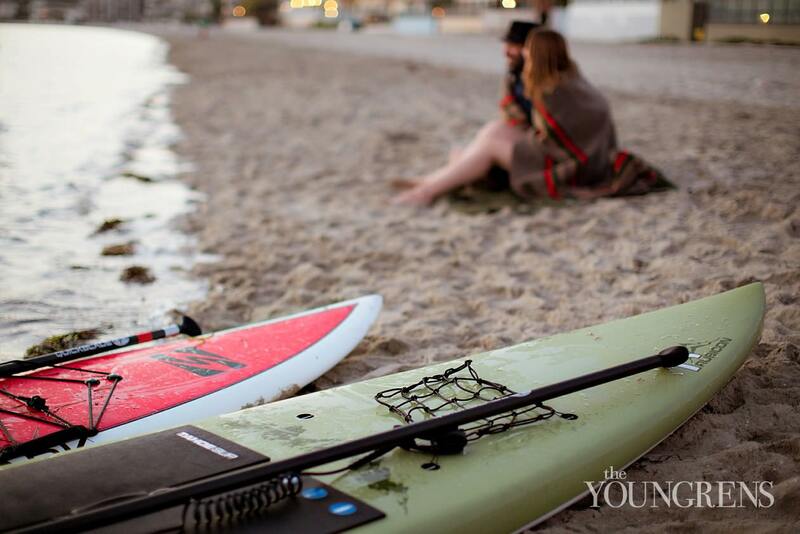 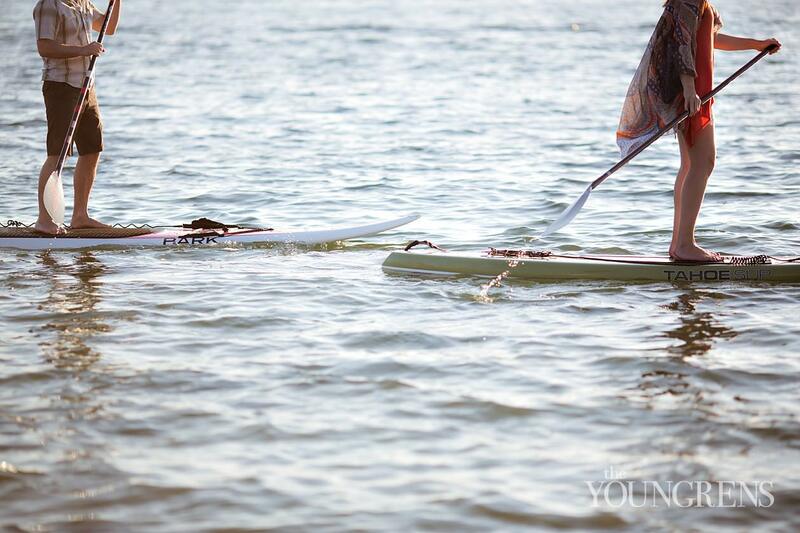 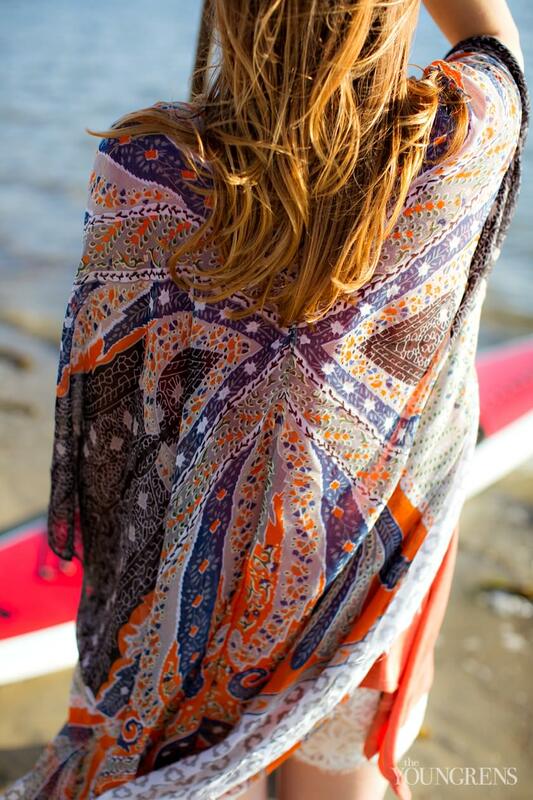 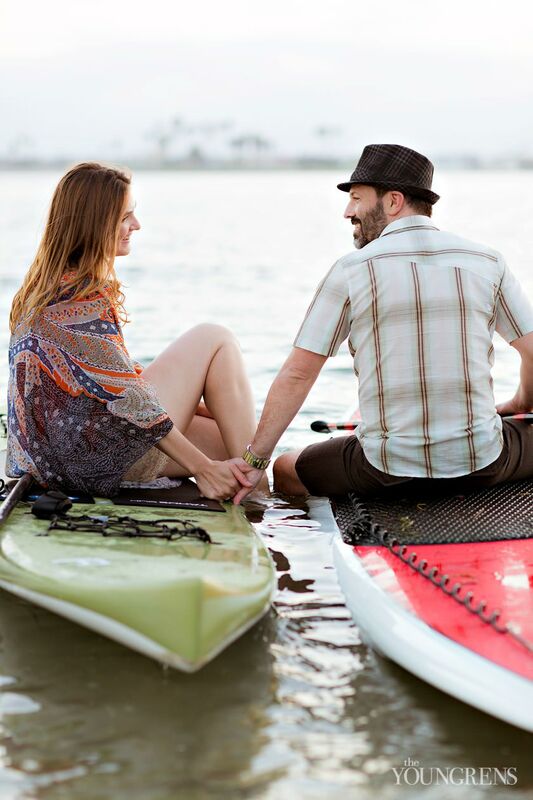 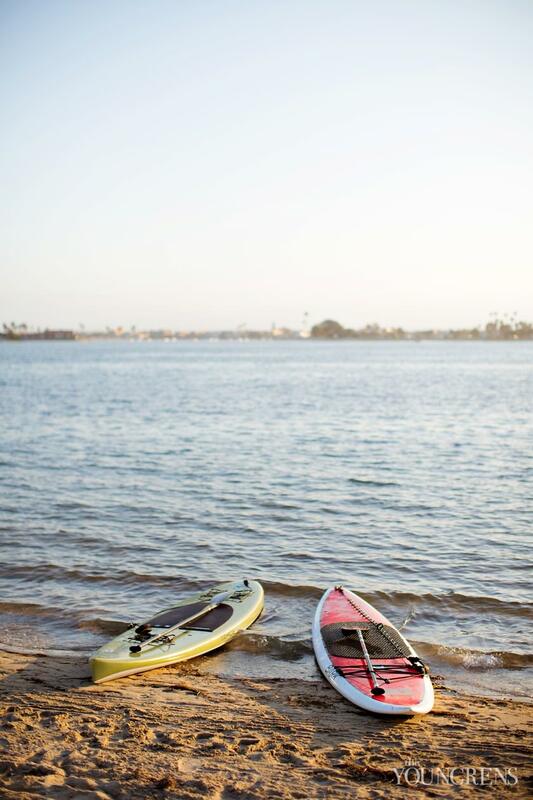 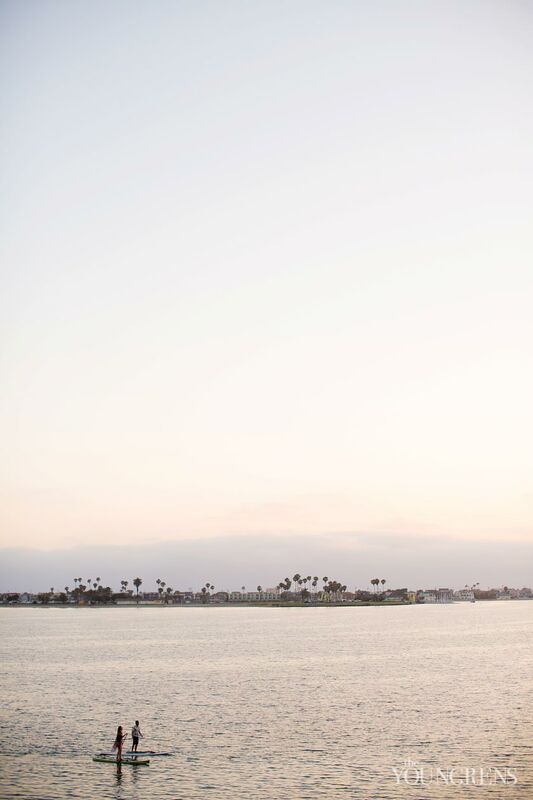 We got so much good stuff during this session, my friends, so prepare yourselves for an oh-so-good feature that will make you grab your own paddle board and head out to the water pronto!